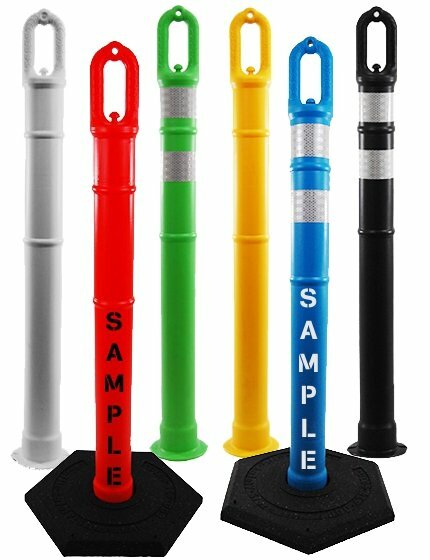 With our bollard sleeves or post covers, you can rest assured that your old parking posts will look brand new without spending a fortune. 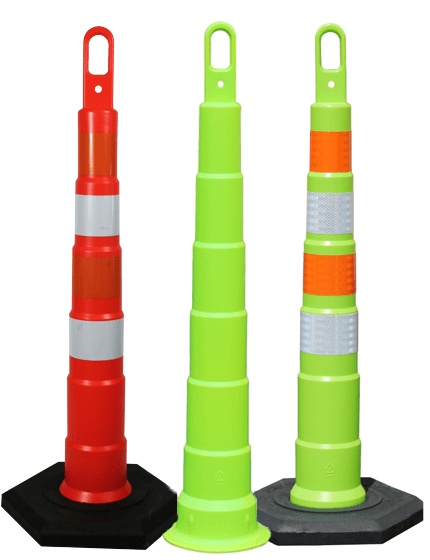 You can finally bid goodbye to sanding, scraping, and repainting because our premium bollard covers are engineered to provide high visibility while also reducing the need for manual upkeep. 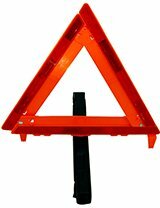 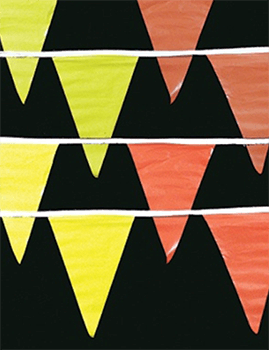 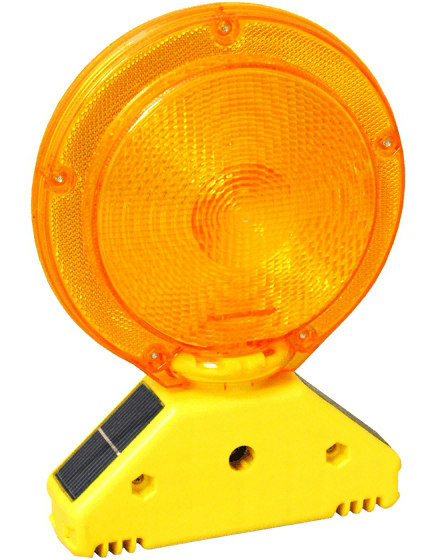 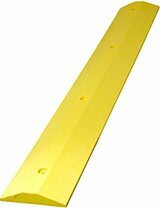 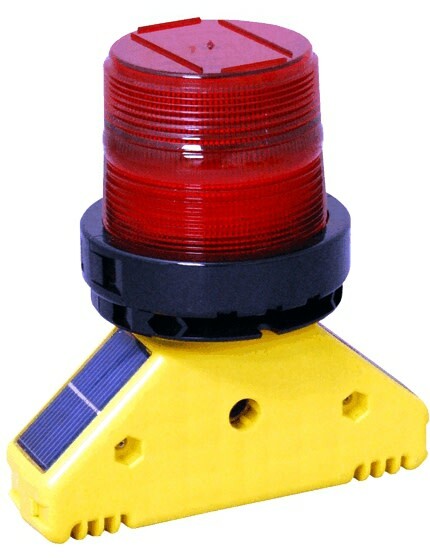 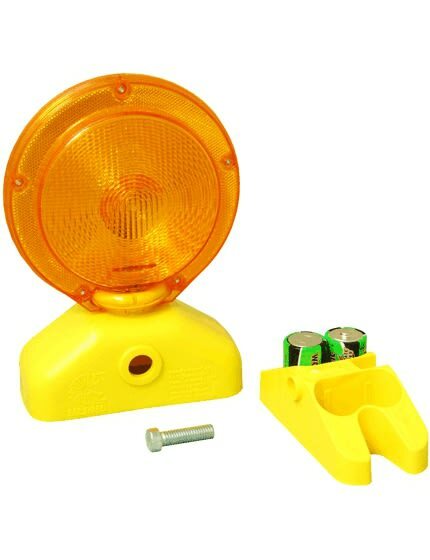 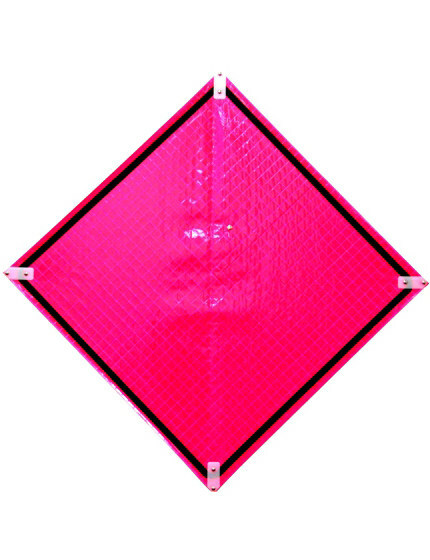 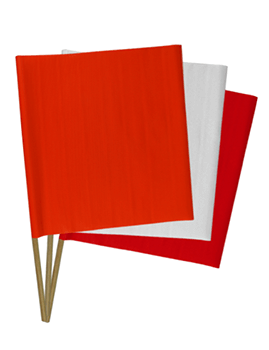 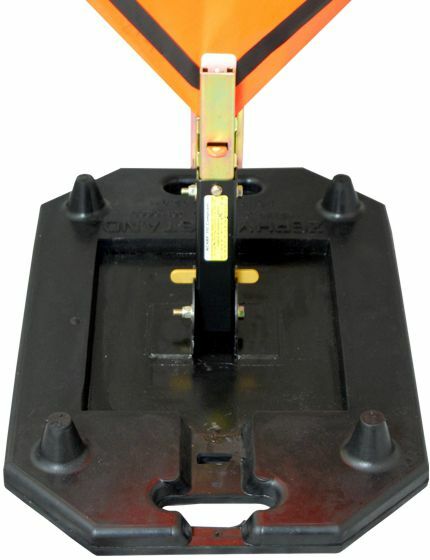 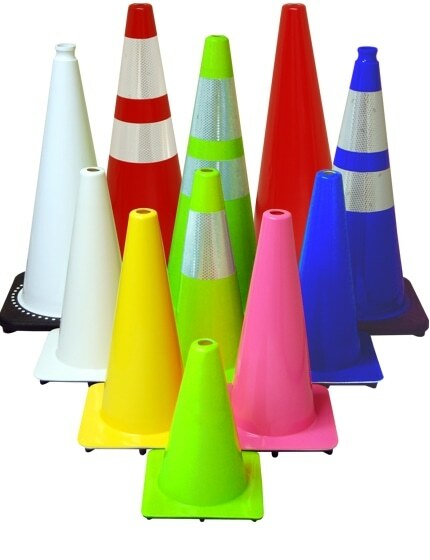 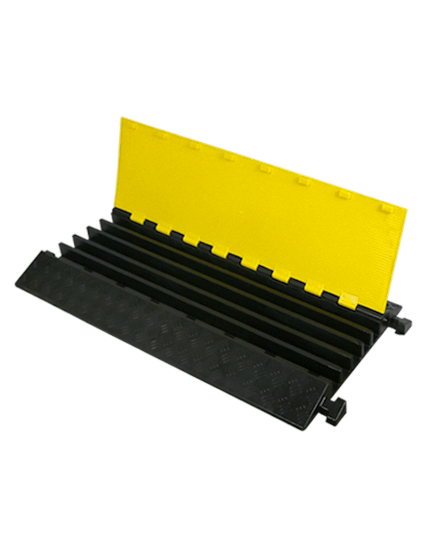 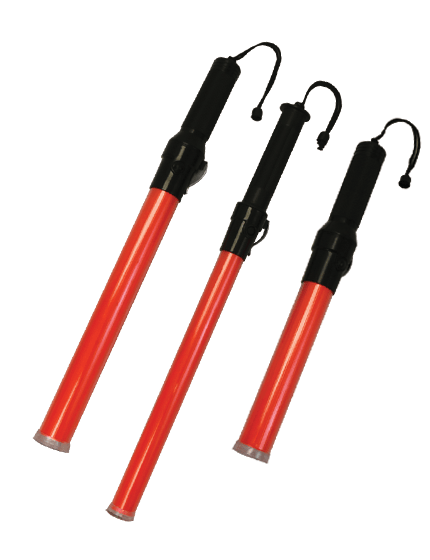 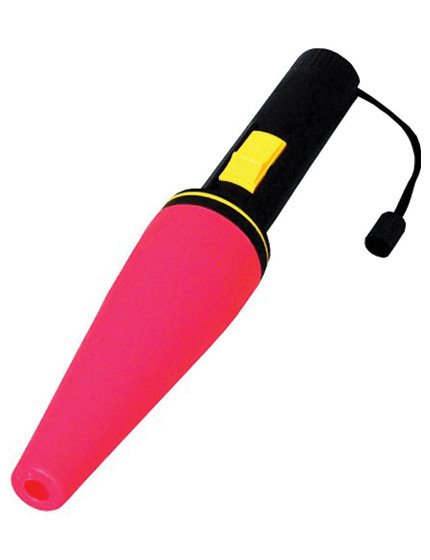 They are also very easy to install and available in high visibility yellow and blue colors. 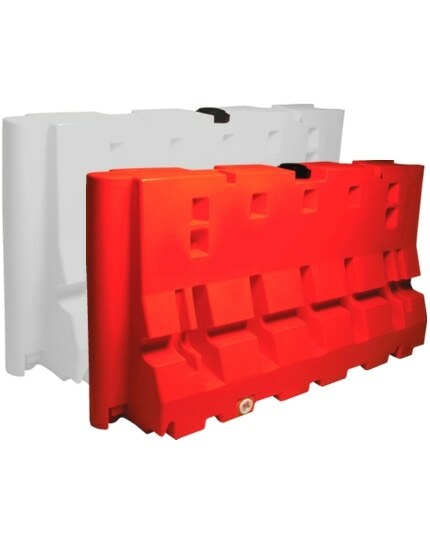 Worn out steel posts can be covered conveniently, as well as concrete parking bollards using these covers. 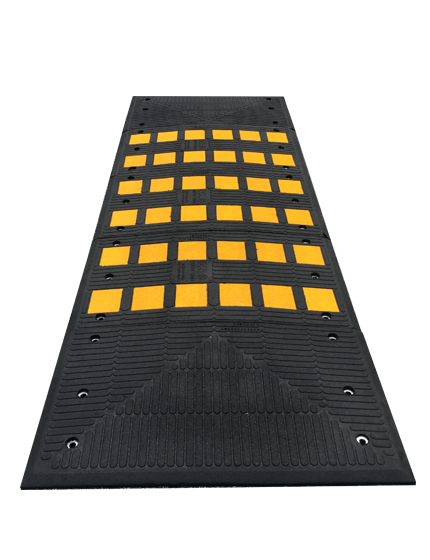 These bollard covers can dramatically improve the overall appearance of a parking space, as well as the safety within the area because of the visibility it offers. 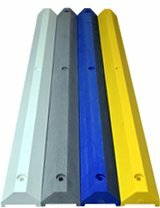 Your time is valuable, and this is why our bollard covers are a great choice. 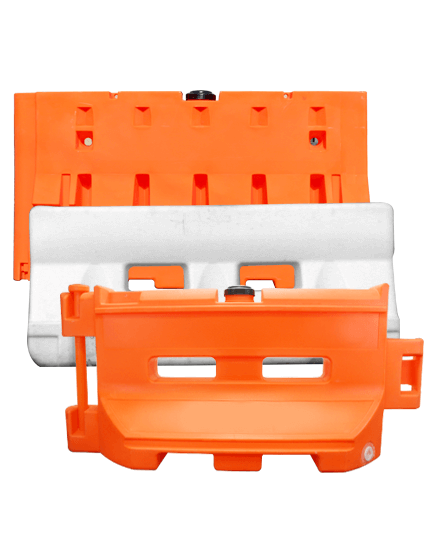 Since these high-quality covers reduce the need for manual upkeep. 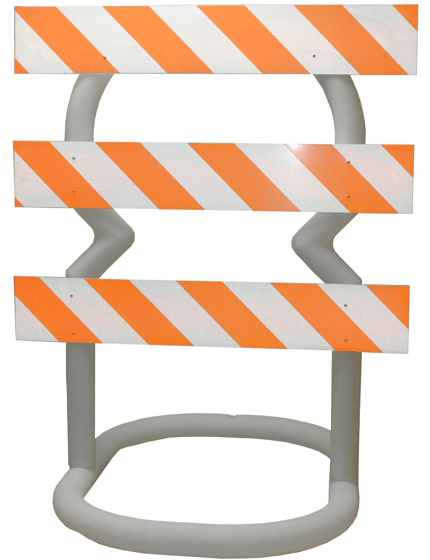 These covers are straightforward to install, thanks to the included foam tape that allows it to smoothly slide over steel pipe bollards for a quick and hassle-free installation. 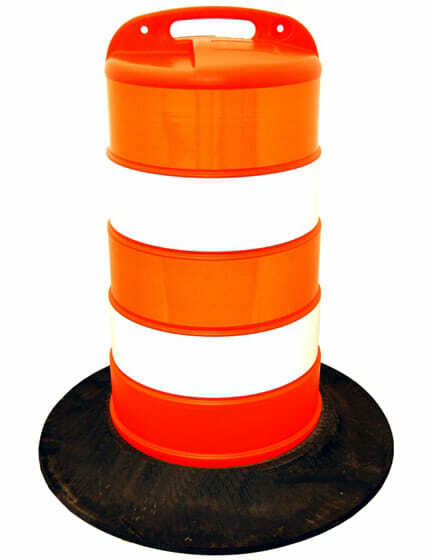 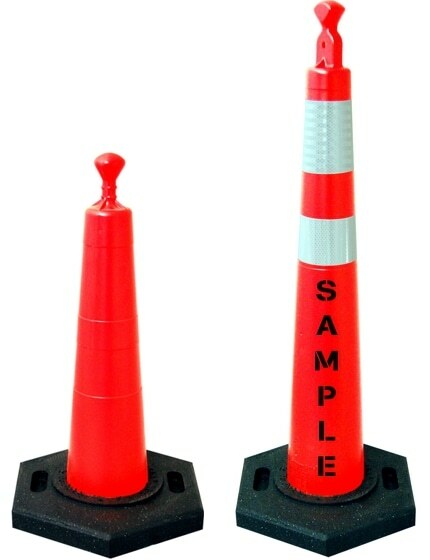 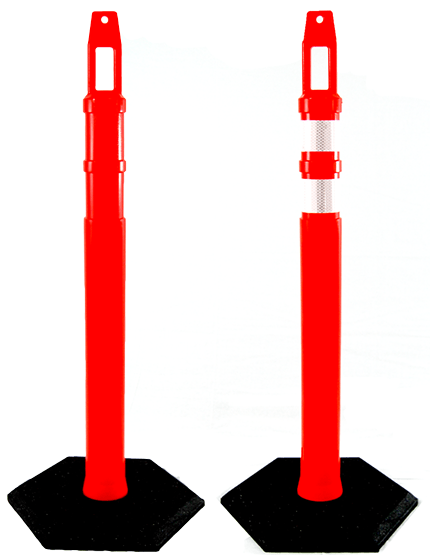 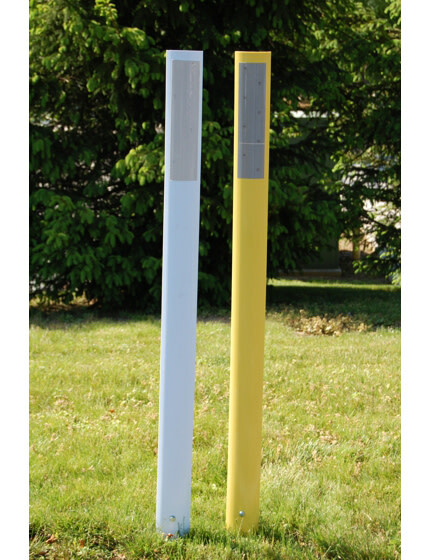 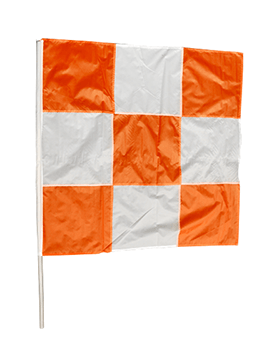 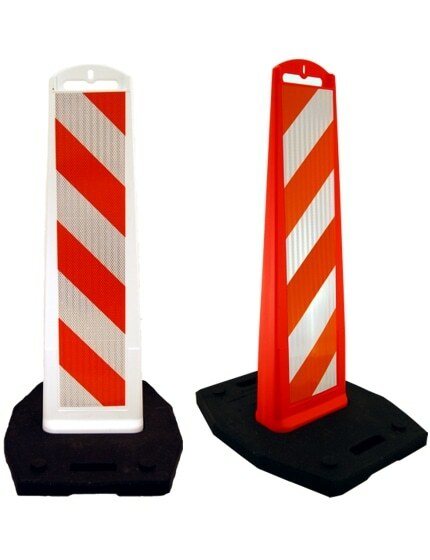 Our bollard covers are made in two standard colors and sizes are readily available and can be shipped out right away. 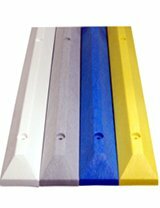 We also have 1/8” bollard covers that are ideal for commercial establishments and facilities where appearance is critical-- you can enjoy ample benefits, such as not having to repaint it now and then. 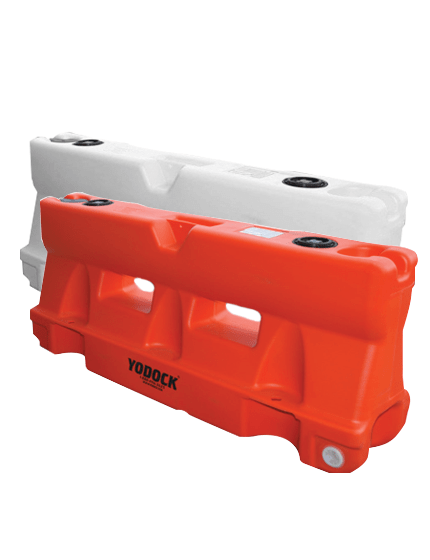 Protection: Since bollard covers are made from plastic, you don't have to worry about corrosion and wear. 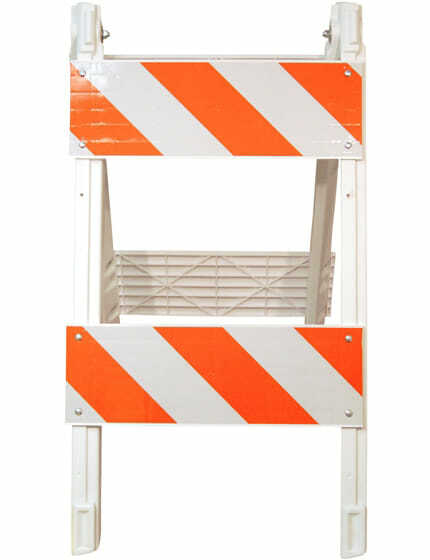 Durability: Chips and scratches remain unnoticeable due to permeated colors. 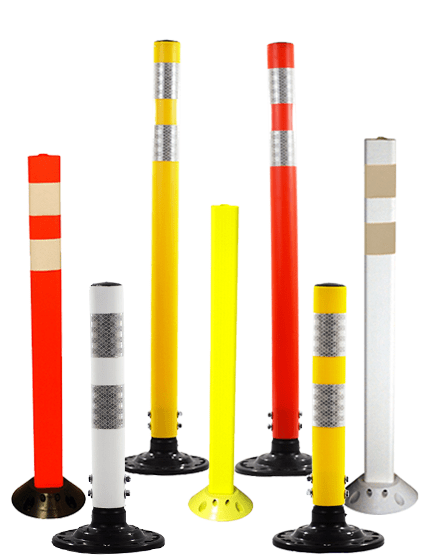 Visibility: These bollard covers are highly visible, making them perfect for different driving conditions, and even when the weather is bad. 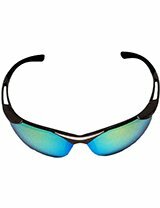 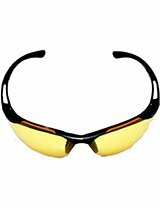 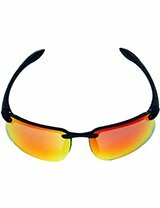 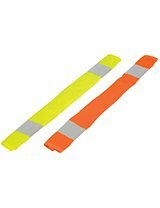 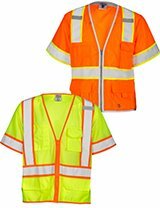 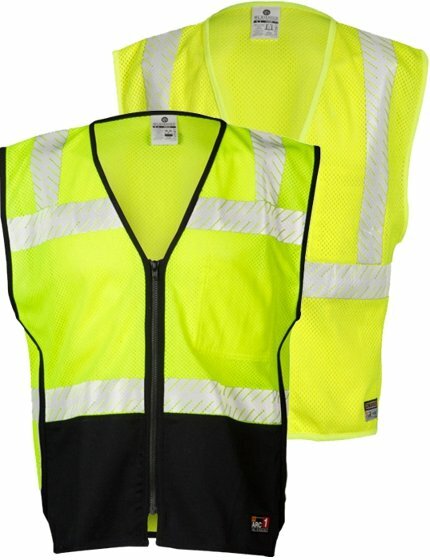 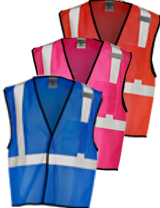 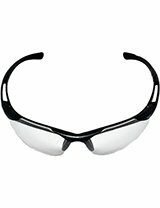 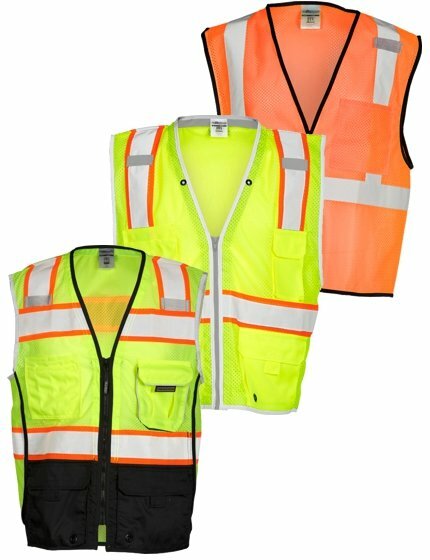 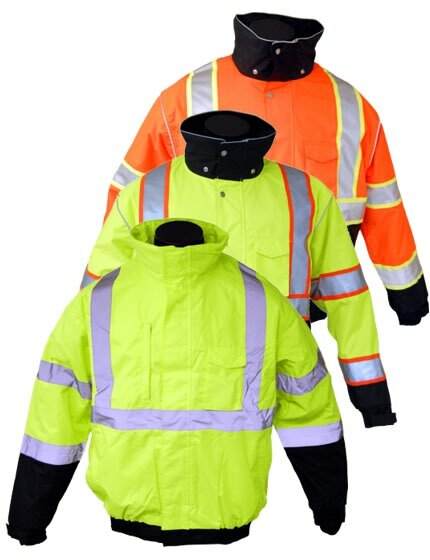 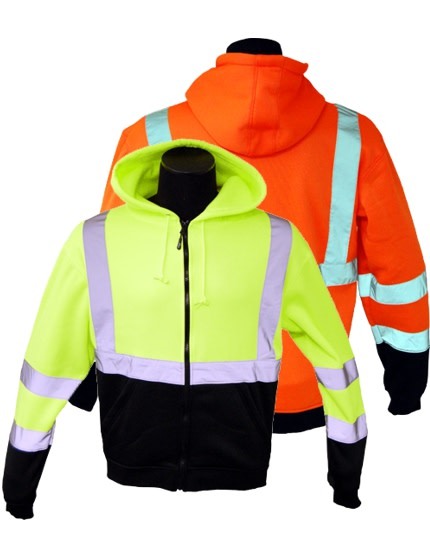 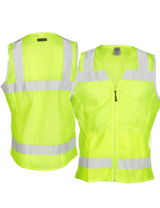 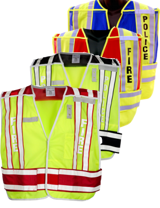 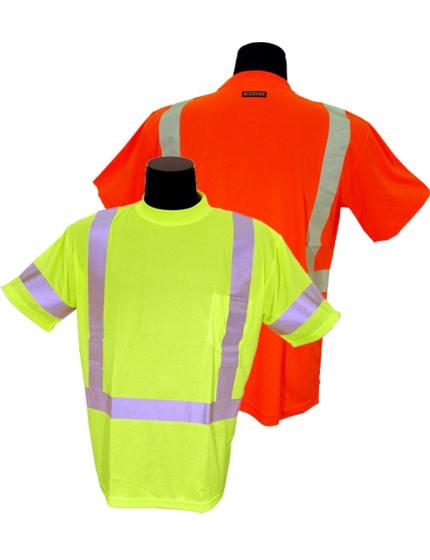 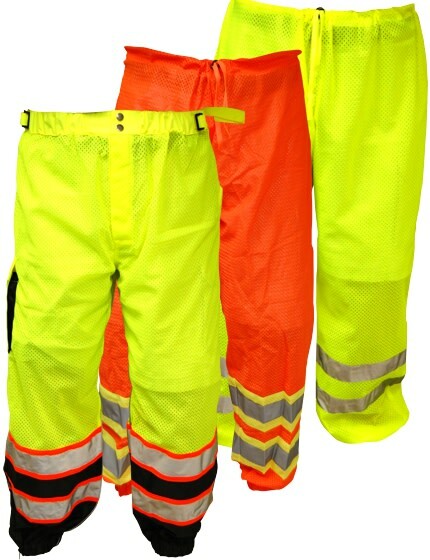 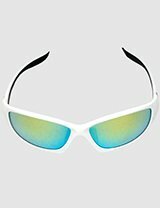 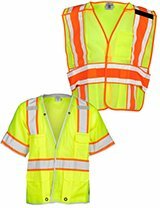 Reflective: Highly visible during the day and night because of the two reflective strips it has. 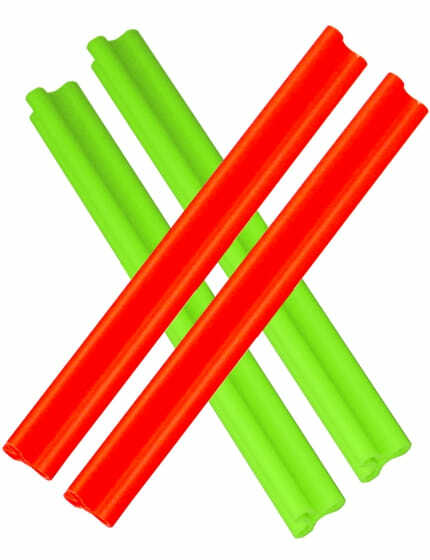 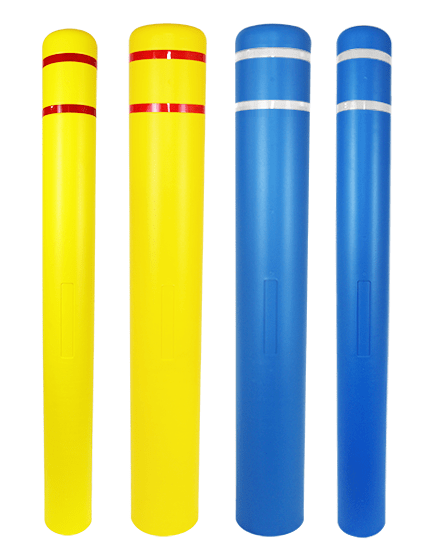 Available in two diameters: 5” for 4.5” pipes and 7” for 6.5” pipes. 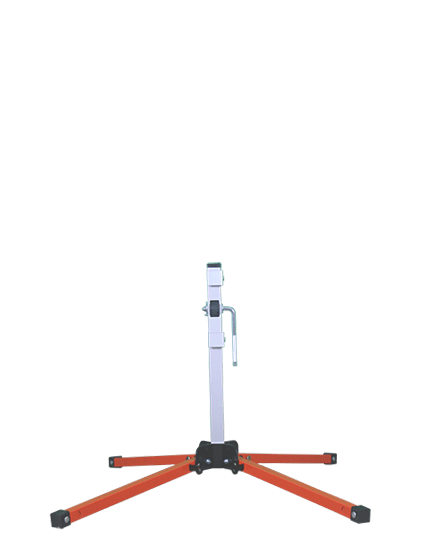 Standard height 52” to the top of the dome. 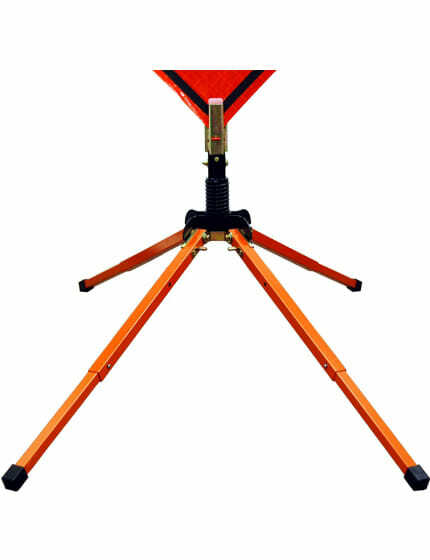 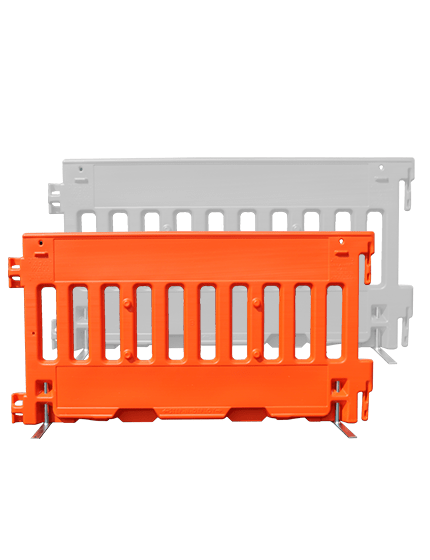 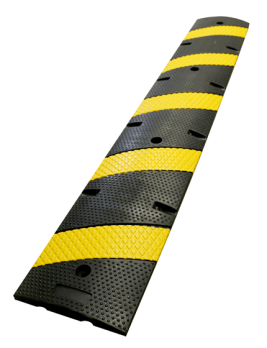 Any extra length can trimmed on site for a perfect fit or left on for added height and visibility. 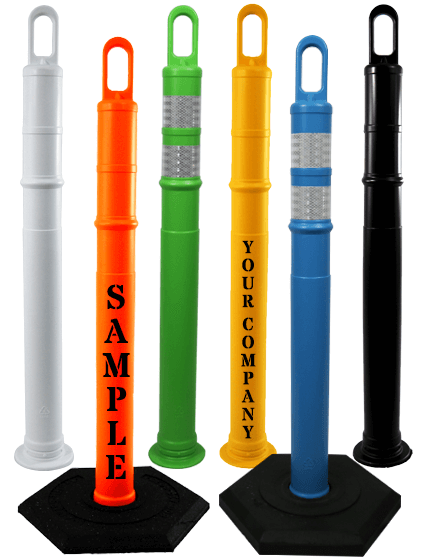 Optional text on the bollard covers can also be added and customized (additional charges apply). 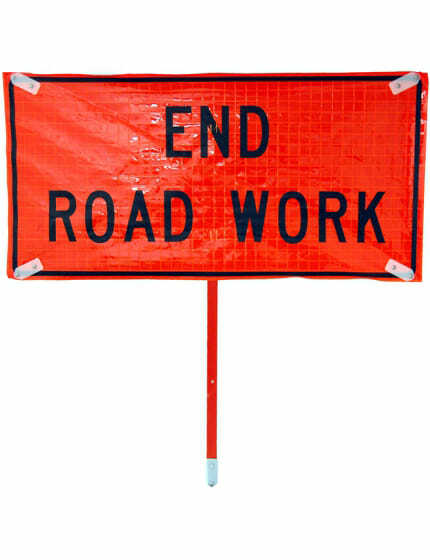 Tools, such as drills and screws, aren't necessary. 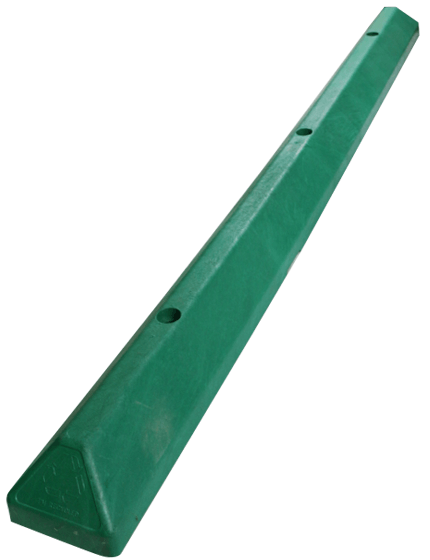 Simply slide it on the pipe. 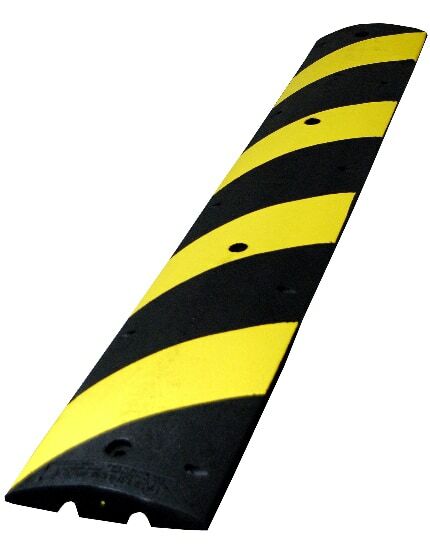 Bollard covers are highly useful in places where safety is one of the leading priorities. 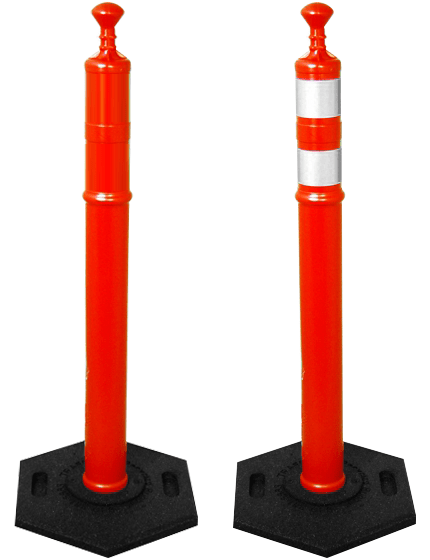 Unlike traditional posts that should be maintained at least every month, bollard covers are more practical as you don't even have to repaint them. 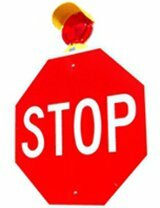 Not only will you be saving money, but time and effort as well. 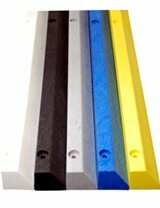 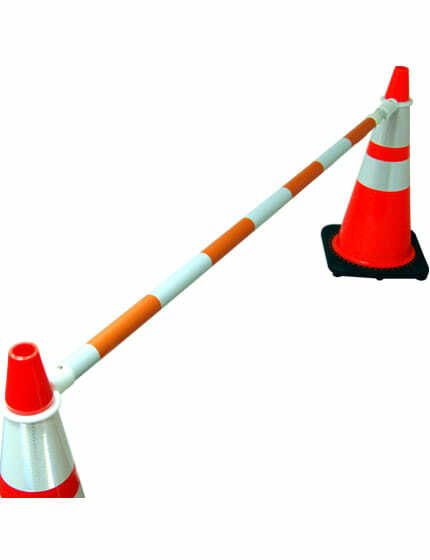 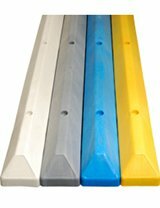 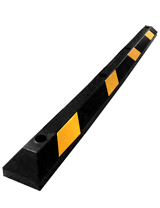 These bollard covers are straightforward to install as you just have to slide them over the top of the current post to secure it in place-- with the included foam tape, rest assured that they would be in that position all the time. 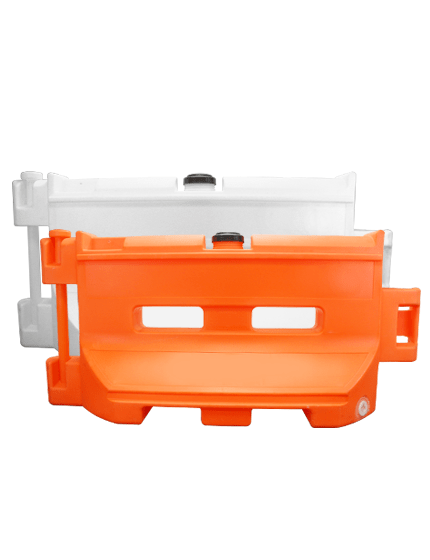 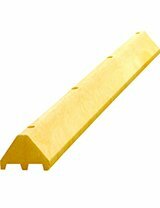 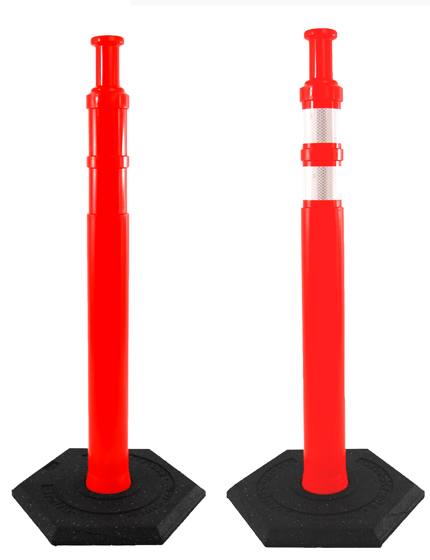 Also known as pipe bollard sleeves, plastic bollard covers offer protection and visibility at a very affordable price. 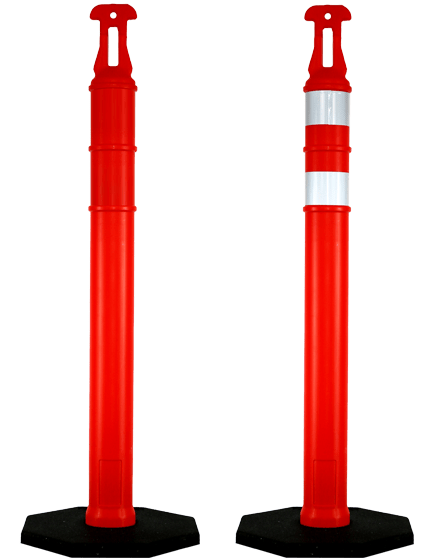 Although standard steel pipe may look good at first, you'll have to do regular repainting to maintain its quality, while protecting it from rust and weathering as well. 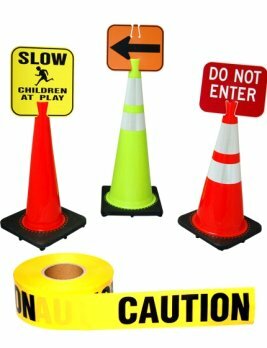 These bollard covers are made from highly durable poly-ethylene (PE) plastic, which means they wouldn't fade nor corrode even with unpredictable weather conditions. 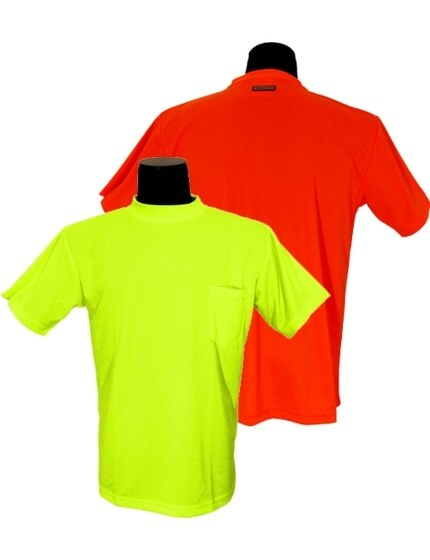 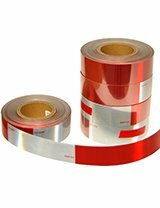 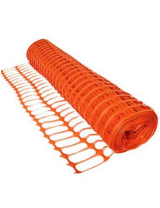 It's also highly resistant to chemical wear and physical markup. 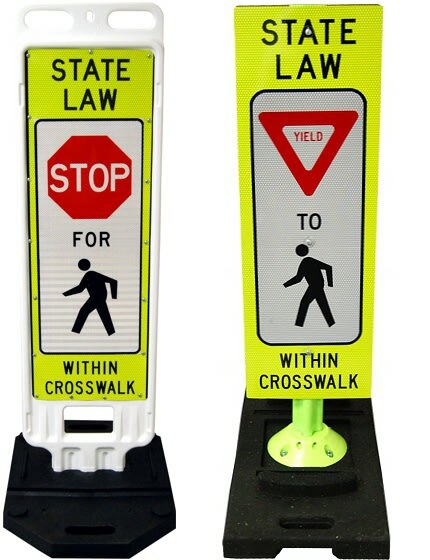 Plastic bollard covers improve safety as they offer the necessary visual cues pedestrians and motorists need to stay safe-- they can identify parking spaces, roadways, and off-limit areas. 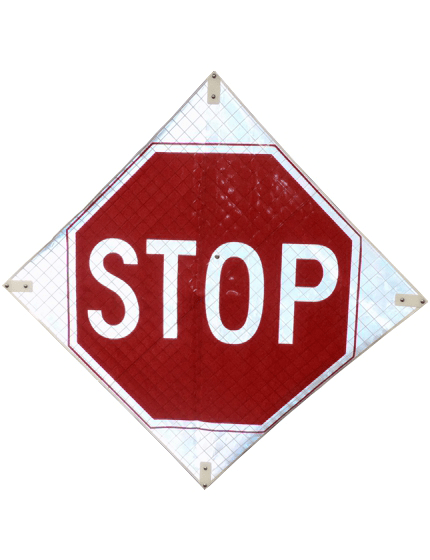 As for high-traffic commercial areas and industrial places, the reflective plastic cover can be quite useful. 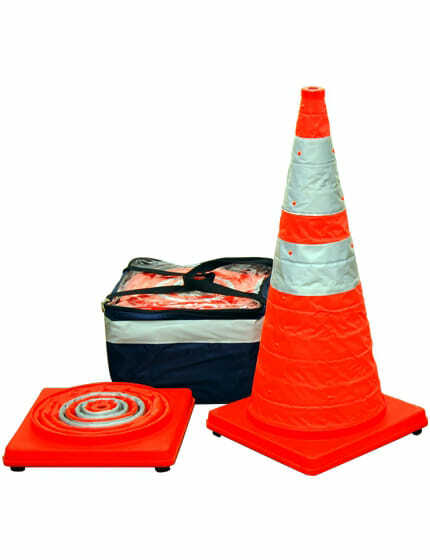 With so many industrial and commercial applications for bollard covers, it can be difficult to understand the type of bollard you need for your project. 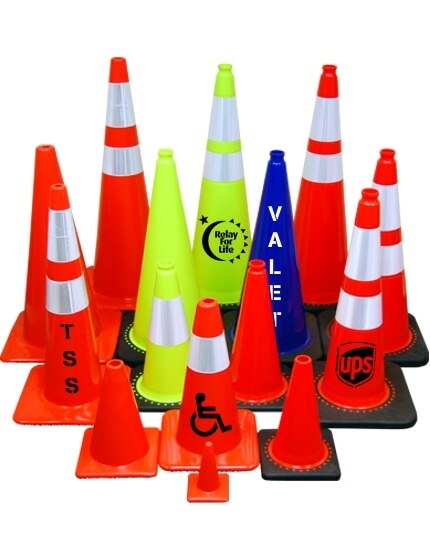 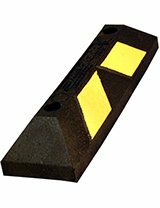 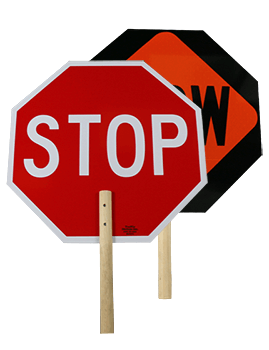 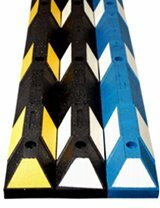 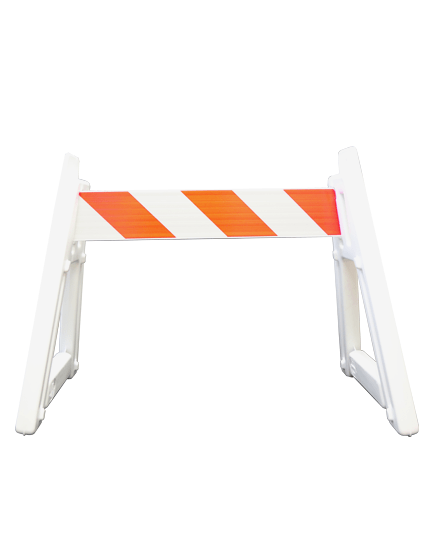 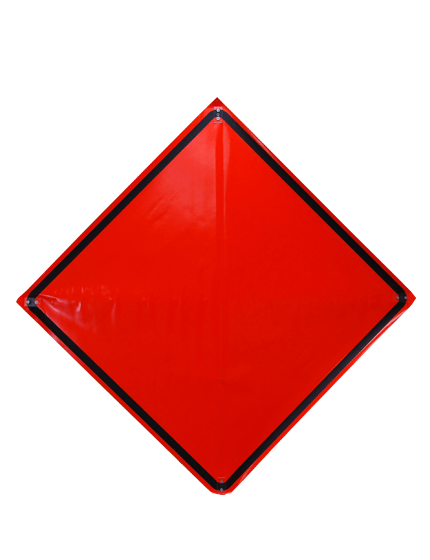 The Traffic Safety Store has years of experience helping customers just like you choose the perfect bollard covers for any project or application. 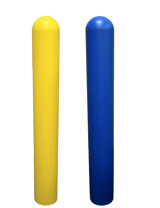 2 colors: Yellow and Blue.